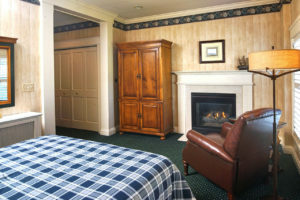 Queen Bed, sitting area & Fireplace. Full bath with bathtub and shower. 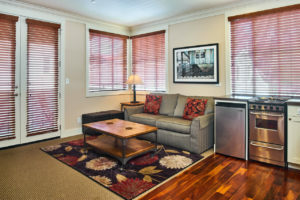 Mini Fridge, Wi-Fi, cable TV, free parking. 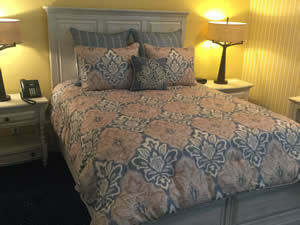 Queen Bed and sitting area. Full bath with bathtub and shower. Wi-Fi, cable TV, free parking. Queen bed. Living and small dining area with mini- fridge and microwave. Bathroom with oversized shower. Rooftop deck. Wi-Fi, cable TV, free parking. 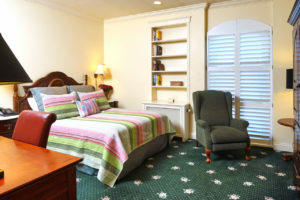 Please note, this room is located in a building adjacent to the main hotel. 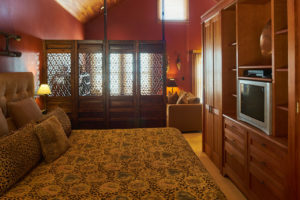 Full Studio with Queen bed, sitting area, and kitchen. Beautiful recently renovated bathroom with glass shower. 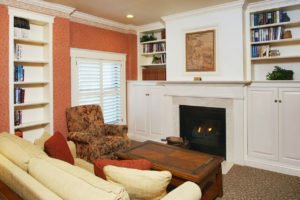 Wi-Fi, cable TV, and free parking. Discounted rate available on stays of five nights or more. 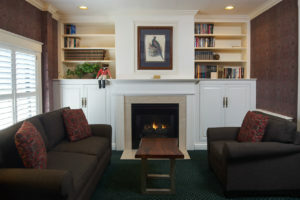 Please note, the Carriage House Suites are located in a seperate building and not connected to the main hotel. 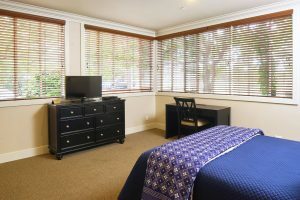 Full Studio with Queen bed, small sitting area, and kitchen. Beautiful recently renovated bathroom with glass shower. Wi-Fi, cable TV, and free parking. 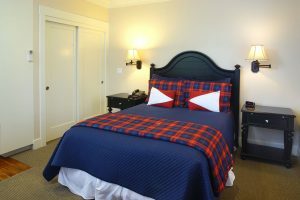 Discounted rate available on stays of five nights or more. 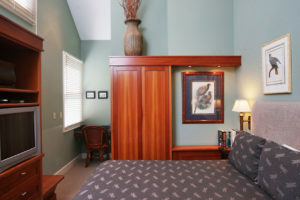 Please note, the Carriage House Suites are located in a separate building and not connected to the main hotel. 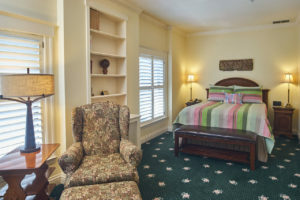 1 Bedroom Suite with Queen bed, sitting area, and kitchen. 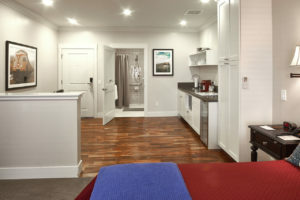 Beautiful recently renovated bathroom with oversized glass shower. Wi-Fi, cable TV, and free parking. Discounted rate available on stays of five nights or more. 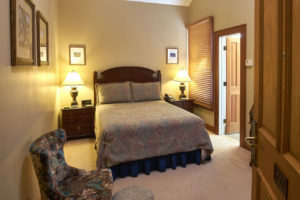 Please note, the Carriage House Suites are located in a separate building and not connected to the main hotel.